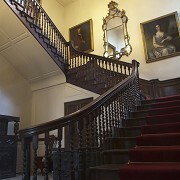 Red Lodge Museum, Bristol, Bristol. 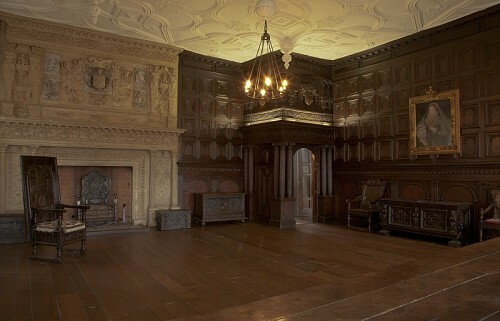 Originally built in the sixteenth century, this Tudor lodge, now museum, encapsulates the over four centuries worth of history that it has lived through. 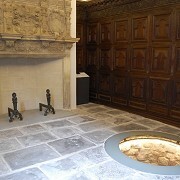 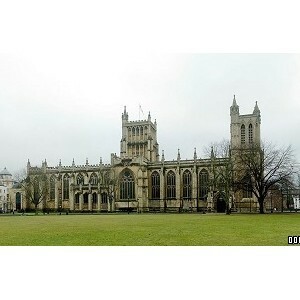 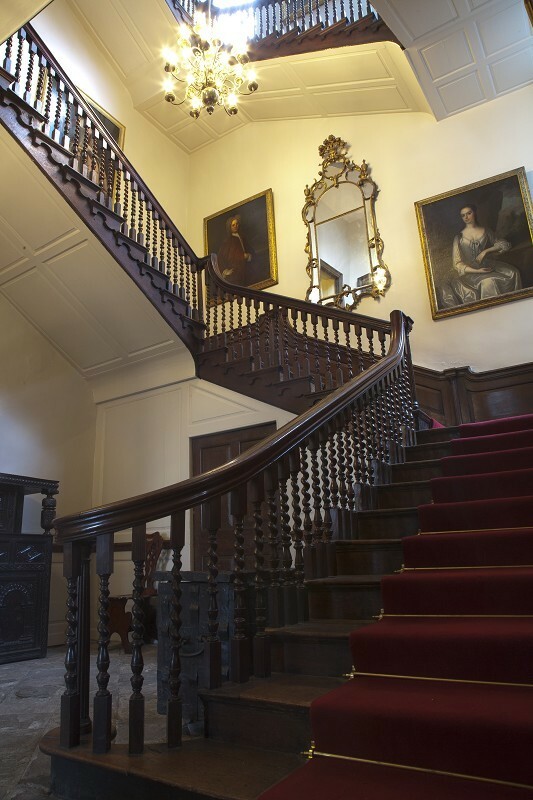 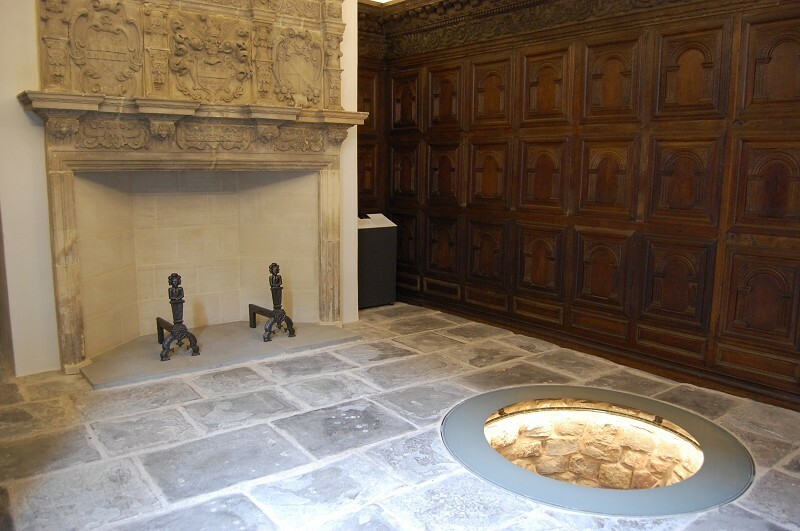 Journey to some of the oldest rooms in Bristol and discover the many different lives lived within these walls, from the tenants of the Tudor original lodge, to the eighteenth century families that called this place home, to the girls of the Victorian School it became. 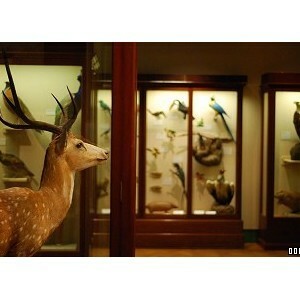 With many fascinating exhibits to enjoy, there's something to interest any visitor.